VENEZUELA. Caracas. 2007. 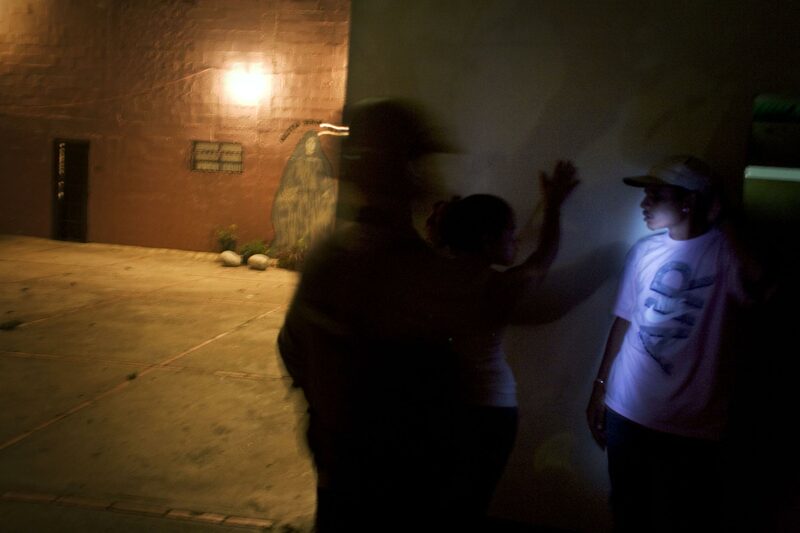 Youths being searched during a police raid in Petare, a large barrio in Caracas's periphery.